In 1846, Ulysse Nardin took up the challenge of designing, drawing, and producing the absolute best of time-measuring instruments. The Manufacture has carried on that vision for 172 years, creating watches with the same unbroken passion and garnering more than 4,500 prizes and 18 gold medals in timekeeping - accolades which earned the Manufacture a place amongst the world’s top watchmakers. While the Ulysse Nardin Manufacture claims an illustrious position in the history of on-board watches and marine chronometers, the brand has also made waves with its tourbillons. 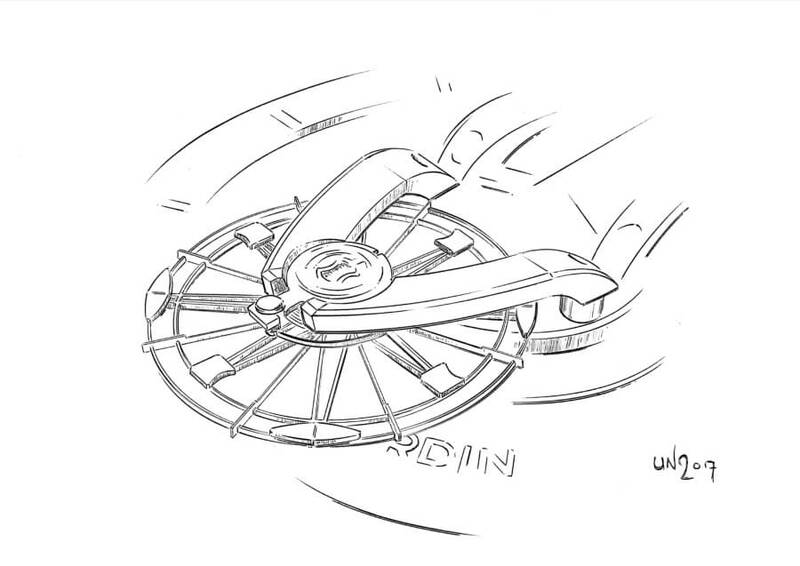 At Ulysse Nardin, tourbillon chronometers are derived from an art that traces back to the end of the 19th century. The tourbillon contributed to the quest for ultimate precision with its primary function being to compensate for errors due to the effects of Earth's gravity on a movement in vertical position. Albert Pellaton Favre (1834-1914), renowned “watchmaking artist” working in the Ulysse Nardin work-shops, built the first tourbillon entirely by hand in 1899. This constituted a stunning feat of design and manufacturing, as well as demonstrated an absolute mastery over an art form that is by turns technical, architectural and aesthetic. His son Jämes-César Pellaton (1873-1954) was the heir to this watchmaking talent. Brought on by Paul-David Nardin, Jämes worked at the Manufacture for one year, where he be-came a connoisseur of escapements and a specialist of tourbillons. Working alongside the expert watch-makers Paul-David Nardin chose to surround himself with at the Manufacture, Jämes helped develop the art of precision through research on mechanisms and materials. In 1903, James left Ulysse Nardin to be-come director of the watchmaking school in Le Locle. He would go on to design tourbillons for a variety of other watchmakers. 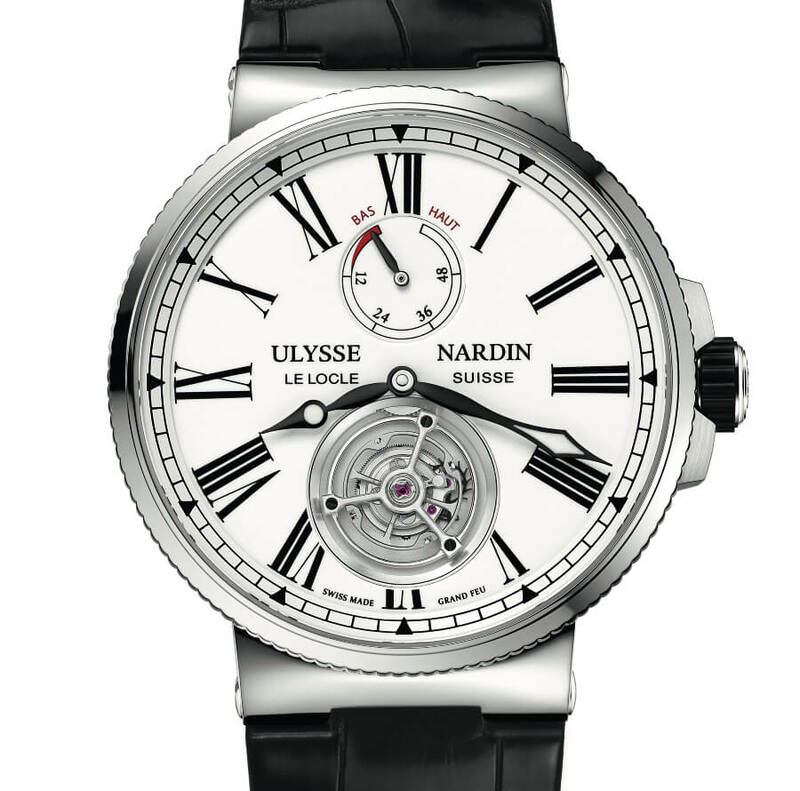 Ulysse Nardin would go on to deliver nine pocket chronometers equipped with tourbil-lons. This precise number of chronometers was most likely limited due to practical reasons as the renown of the Ulysse Nardin manufacture was yielding multiple orders, including watches with grand complications such as minute repeaters and grande sonneries. The Manufacture was already taking a quality-over-quantity approach at the time. Each timepiece was handcrafted with multiple tests and controls every step of the way. 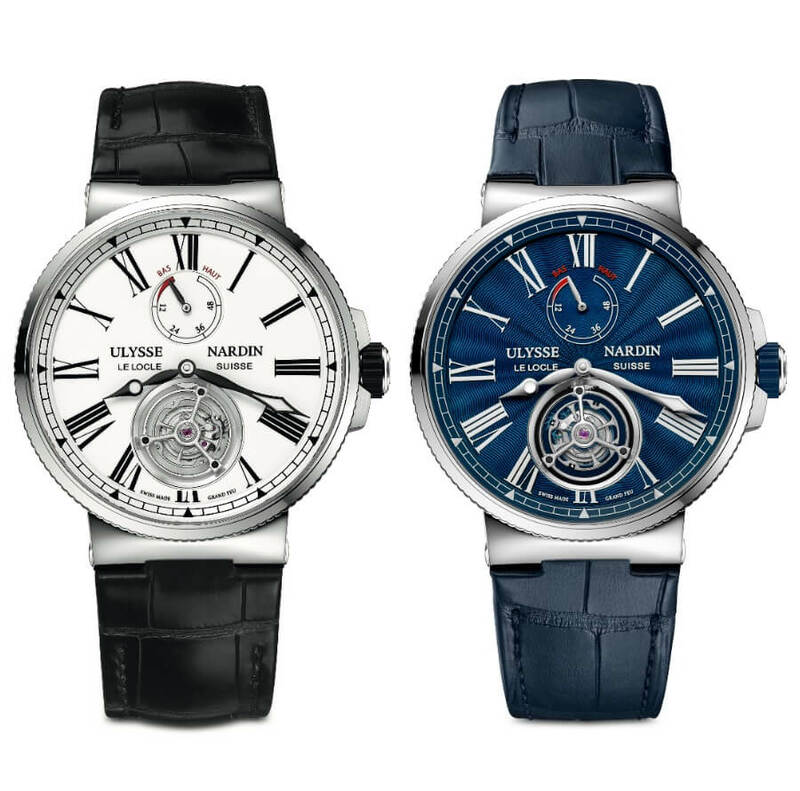 Since 1983, with Rolf Schnyder serving at the head of the company for over 30 years, Ulysse Nardin to-day carries on the tradition of its legacy. 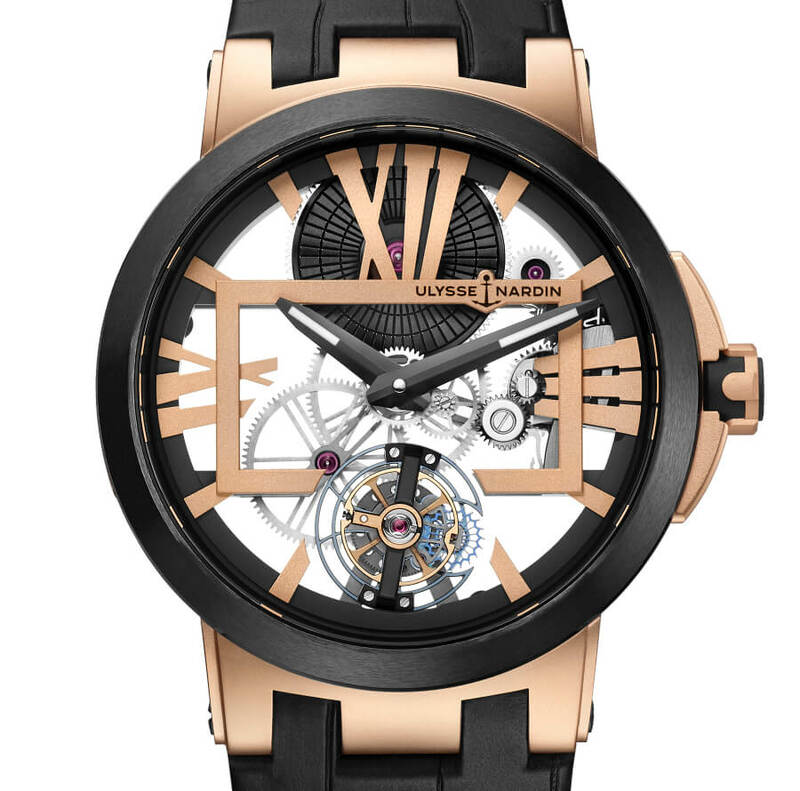 The watchmaker endlessly develops new rotating cages and adds to the long list of accomplishments, whether it be a flying tourbillon that resembles a “mysterious mechanism” in the Royal Blue Tourbillon in 2013 or the extremely impressive Imperial Blue released the following year featuring flying tourbillon, minute repeater, and grande sonnerie. 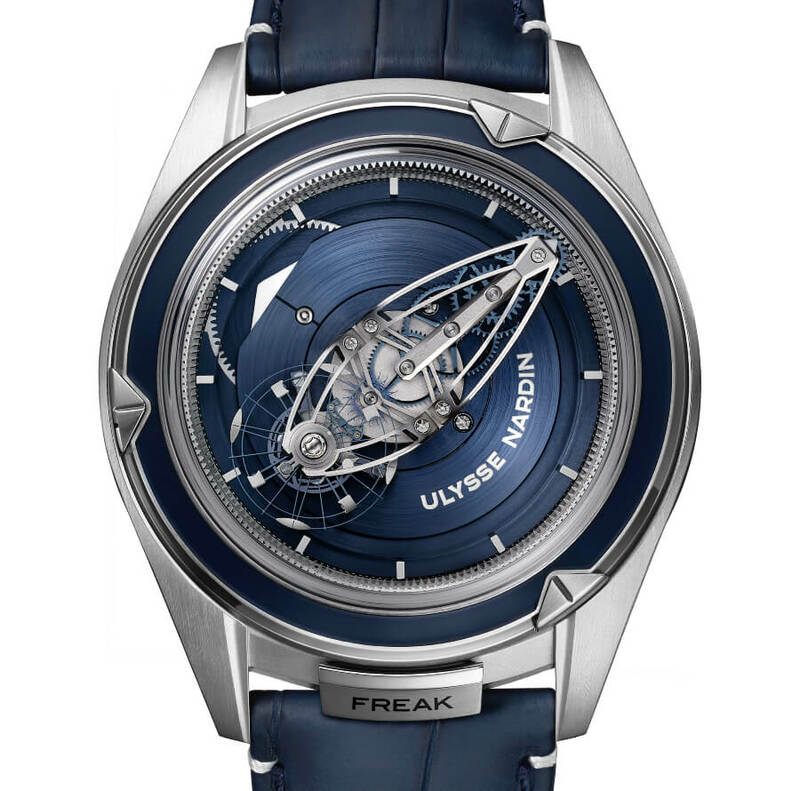 The Freak Phantom, also released in 2013, brings together state-of-the-art technology with a one-minute tourbillon atop a one-hour carousel tourbillon. 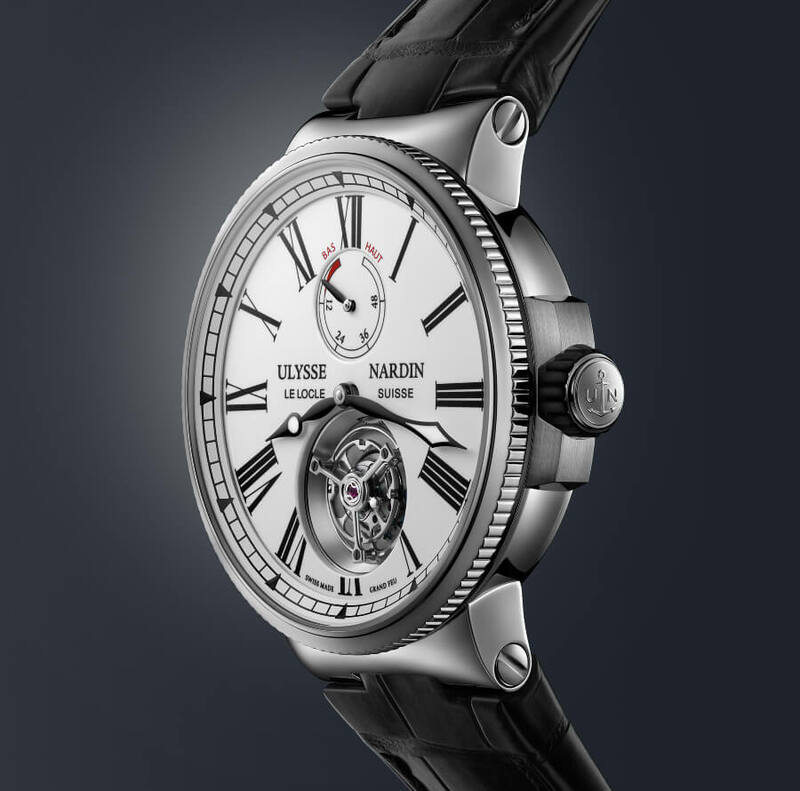 In 2015, Ulysse Nardin presented the Constant Ulysse Anchor Escapement, a breathtaking mechanism housed inside a 60-second tourbillon, an innovation that was awarded by the GPHG of Geneva. In 2016, the Marine Grand Deck Tourbillon shined as a true feat of technical prowess, with its patented device complemented by a majestic... flying tourbillon! 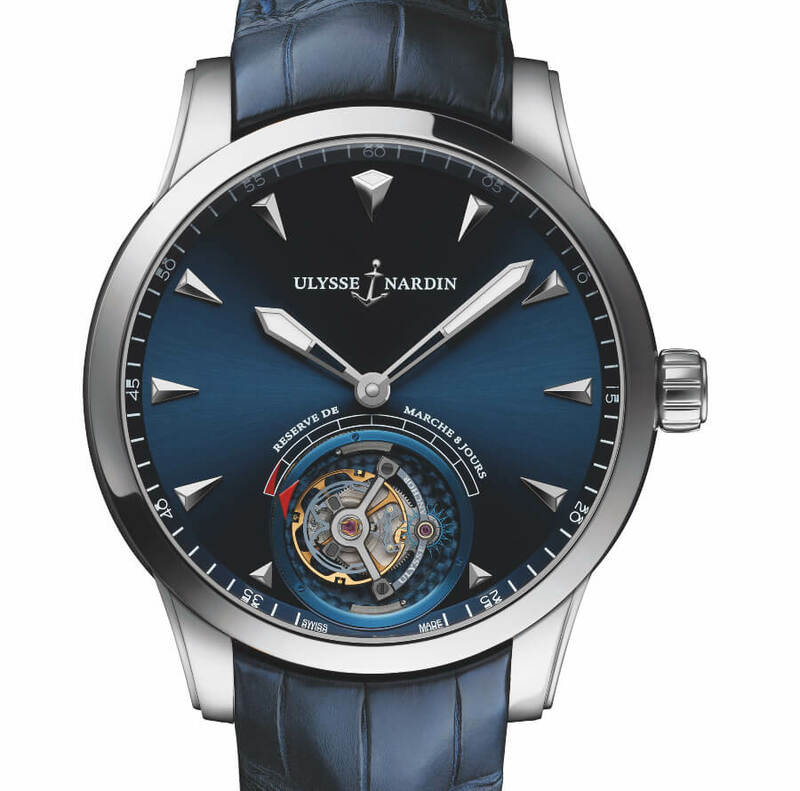 More recently, other examples of Ulysse Nardin's mastery have been brought to life, such as the Marine Tourbillon equipped with the Manufacture Caliber UN-128 and a flying tourbillon which completes one rotation per minute. 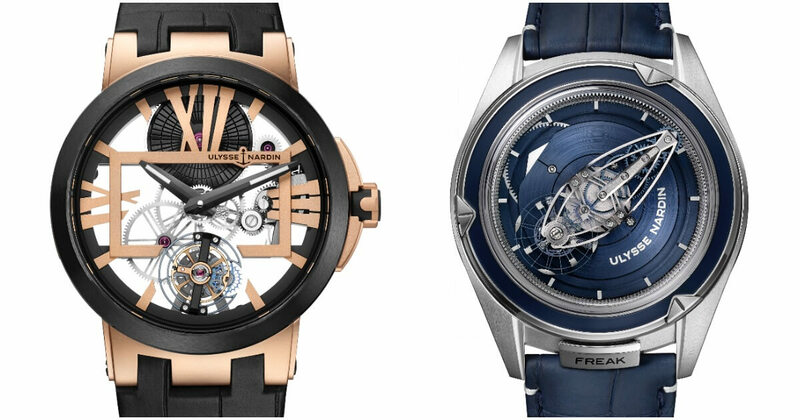 The Freak Vision debuted at SIHH 2018 (read more about here), featuring an iconic carousel-style tourbillon that completes one rotation per hour.